Underwater exercises and yoga routines help increase the flexibility and strength of the joints to prevent premature wear. In passing, they serve as therapy to relieve pain. Some exercises can reduce joint pain. Physical exercise is one of the best allies to reduce joint pain. While rest can relieve it momentarily, following a training routine increases mobility and decreases the recurrence of this symptom. This habit, which can be practiced at any age, stimulates blood circulation, prevents inflammation and strengthens affected areas to minimize tension. In addition, it helps to take care of cartilage and ligaments to prevent disorders such as arthritis. Best of all, it reduces the need to use painkillers, as it has a prolonged relaxing effect. Do you suffer from this condition? Next, we want to review some of its causes and 5 types of exercises that can be used as therapy. Joint pain can affect different areas of the body, such as the hands, feet, knees or hips. It is often accompanied by a feeling of stiffness and sensitivity to the touch. It can also reduce the ability to move and flex. Exercise routines to reduce joint pain may vary in each person. If it is a common pain, any type of physical activity can be beneficial. However, if there are injuries or illnesses, the training must be adapted to these conditions. Both swimming and aquatic aerobics have many benefits to reduce joint pain. These exercise modalities are of low physical impact and allow a controlled, slow and safe range of movement. The resistance that water provides contributes to the formation of muscles. In addition, it improves blood circulation and decreases the rigidity of the legs, buttocks and upper part. 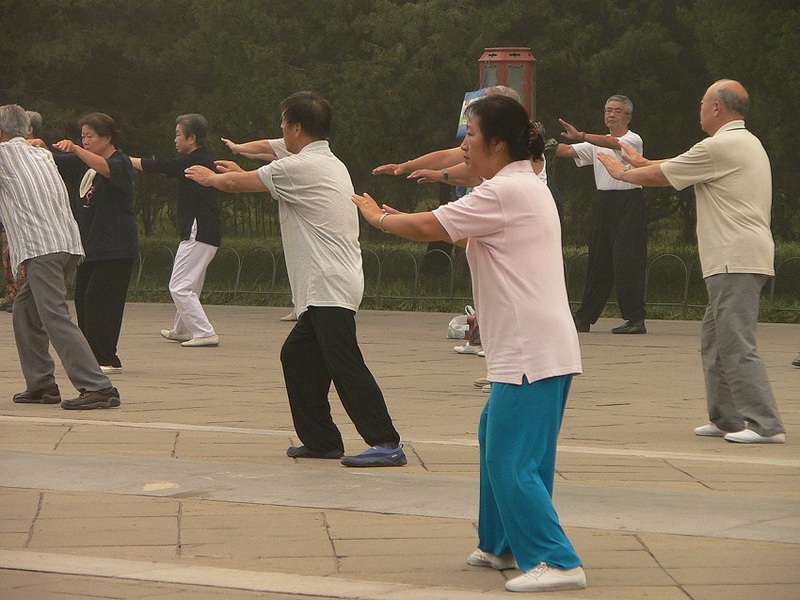 One of the alternative disciplines to exercise the body for therapeutic purposes is tai chi. It consists of changing the position through slow and controlled movements that do not overload or stress the main joints. With its practice, it increases the absorption of synovial fluid in the articular cartilage, which decreases the risk of premature wear. It also increases flexibility and balance, two keys to avoiding possible injuries. For many years, yoga has been recommended as an exercise modality to reduce joint pain, especially when it is derived from disorders such as arthritis. This discipline gathers a series of postures that reduce the rigidity and the circulatory difficulties. On the other hand, it is a great option to combat overweight and loss of muscle tone. This increases the resistance of the joints and promotes mobility. Its advantage is that each routine can be adapted to the physical resistance of each one. It is not necessary to be experts! 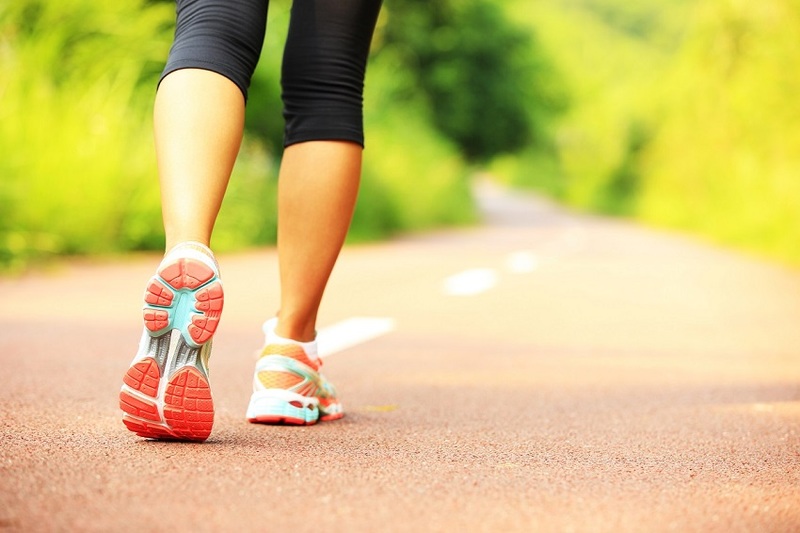 Walking is the simplest way to avoid the effects of a sedentary lifestyle on joint health. 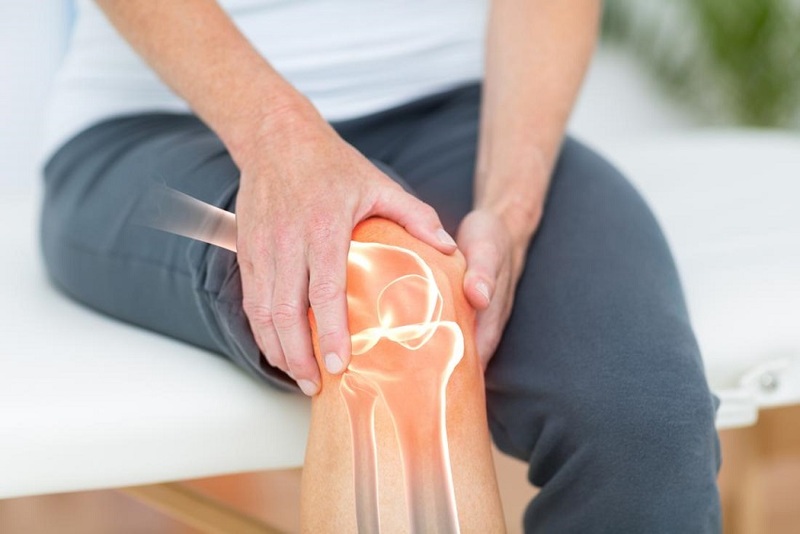 Although it is not the most demanding exercise, it is a good alternative to reactivate circulation, improve mobility and stimulate the use of synovial fluid. Of course, the ideal is to do it in different degrees of difficulty, depending on the physical condition acquired. It is also important to pay attention to footwear because inappropriate shoes can affect the cushioning capacity. Riding a bike several times a week can reduce joint pain and the risk of injury. This type of cardiovascular activity combats overweight and increases the passage of blood flow from the lower extremities to the heart. In turn, it strengthens the muscles and increases the resistance of the legs. However, it may be unwise after a certain age, especially if the person is not used to it. 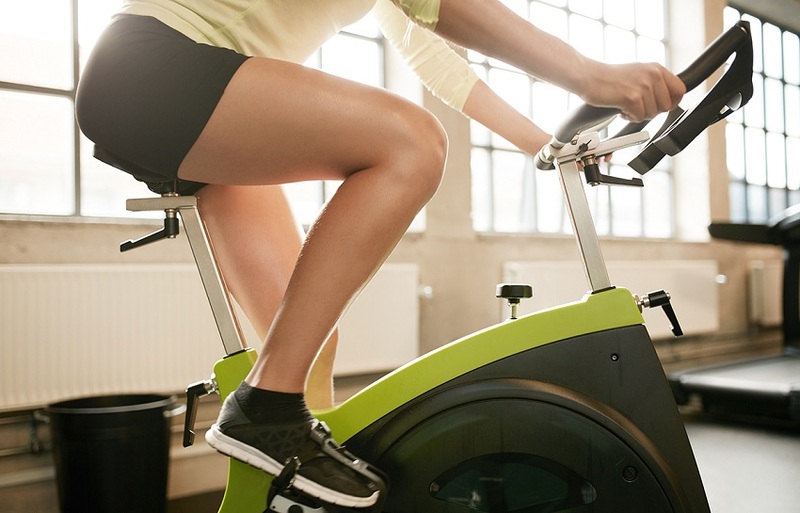 In these cases, the best option is the static bicycle or spinning classes. Do you feel tired when doing some physical effort? Do you experience a feeling of stiffness? If your answers are affirmative. Then consult the doctor and start doing exercises to strengthen the joints.